We “Elements Techno Fab” have emerged as the leading PUF Panels manufacturer and PUF Panels supplier. For living up to this reputation, we use finest raw materials and modern machinery. The PUF panels have application in several industries, for the purpose of building roofs and walls, their preference in the market is quite high. Our Product PUF panels are manufactured using the finest grade raw material and sophisticated technology and designed with high precision in order to meet the set international quality standards. 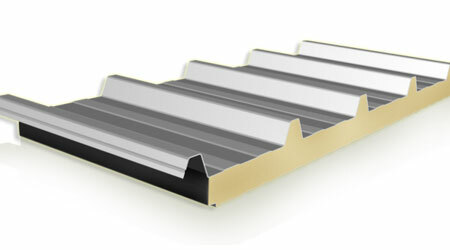 PUF panels manufactured in a computerized plant and come in pre painted galvanized steel sheets (PPGS) and stainless steel fascias. In this, the density of Poly Urethane Foam (PUF) sandwiched between two fascias is 40 + 2 Kg/ M3.These panels offer long lasting value with controlled quality, accuracy & speed of construction. Why choose Elementstechnofab for PUF panels? 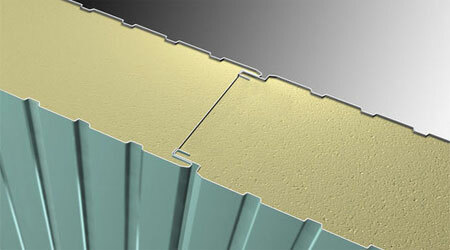 Our offering PUF panels are customized to meet the specific commercial application requirements. 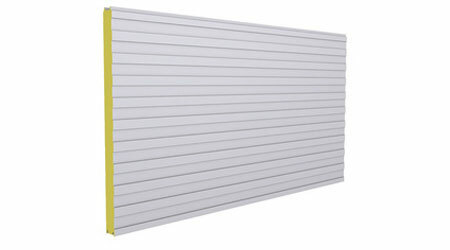 The affordable insulation solution helps maintain a competitive PUF panel price.